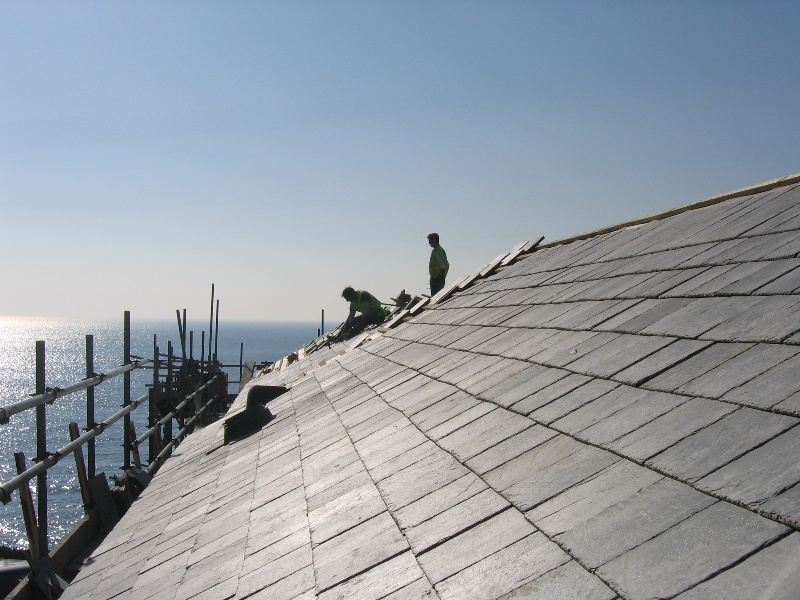 Two Counties Roofing was founded in 1999 by Michael Stevens who has worked in the roofing trade since leaving school and now has nearly 35 years of experience. Since starting up TCR we have grown from strength to strength with most of our work coming from recommendations. We specialise in re-roofing and work mainly with slate, although we do contract site work and one off new builds. We believe that the property we are working on is your home and will work with you giving our advice as to what would be the best options available and having samples of most roof coverings to help you make the right decisions.